If you already own a home in the Tahoe Donner community and want to know what your property is worth, call me 530.414.1260 for a confidential consultation. Why buy a Mountain Home in Tahoe Donner? Tahoe Donner was one of the first to go with a complete Tahoe resort experience by providing year-around recreational amenities like the downhill ski resort, pools, tennis courts, golf course and access to the East End of Donner Lake with beachfront amenities! The benefit to home owners is the ability to use all of the Tahoe Donner recreational amenities and facilities, which are available for a very affordable homeowner annual fee. Market conditions have changed and if you are looking for a Tahoe Donner home for sale under $300,000 you may find there are few, perhaps even no choices will be available in this price range. You might consider looking in the next price range, or look at the condos that are for sale in Tahoe Donner. 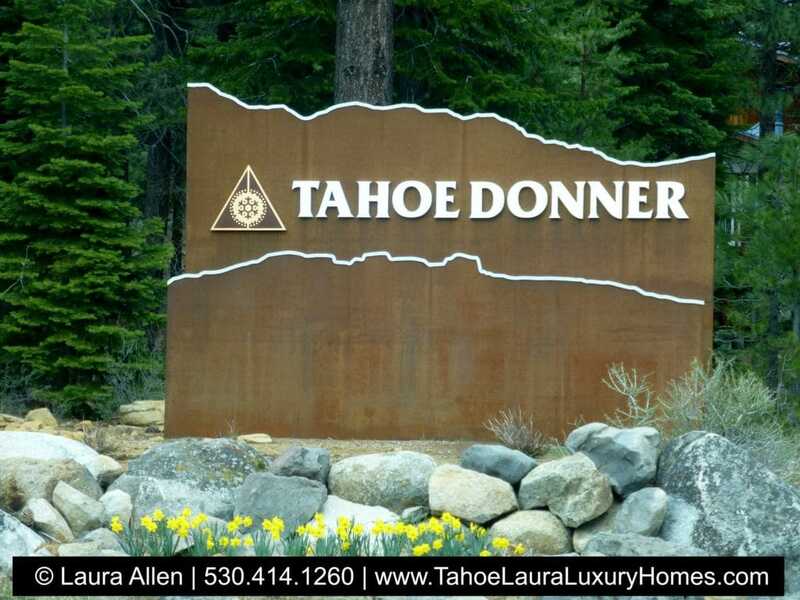 The sales price range for Tahoe Donner has been from the low $300,000’s up to $2 million. If you’d like more market data for the area, give me a call and I can send you my most recent regional newsletter for the North Lake Tahoe – Truckee area. If you are looking for a specific type of mountain home, location within Tahoe Donner, specific number of bedrooms, bathrooms, a garage, new/newer construction, or price range, it may be that what you are looking for needs a more specific property search. Call me 530.414.1260 for more details and assistance to find the right homes, or to get new listing alert list for the Tahoe Donner area, or for other master planned communities in the greater Truckee area. Over 68 +/- miles of private roads within the subdivision. The Tahoe Donner community is located in Nevada County in incorporated Truckee, CA. Need more help in trying to figure out your Tahoe Donner, or Truckee home buying options? Do you want help figuring out the different neighborhoods, locations, communities with shared amenities, HOA fees and the ones that will best meet your needs?